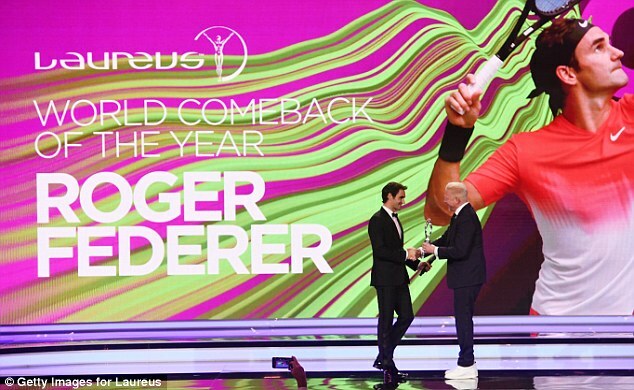 Twenty-time #Tennis #GrandSlam champion #RogerFederer has won the 2017 #Laureus World Sportsman of the Year and Comeback of the Year awards. The 36-year-old #Swiss won the #AussieOpen and #Wimbledon titles in 2017 after nearly five years without a major. ← #Tennis: #DavisCup could be overhauled into 1-week tournament – supported by #AndyMurray and #Novak #Djokovic.